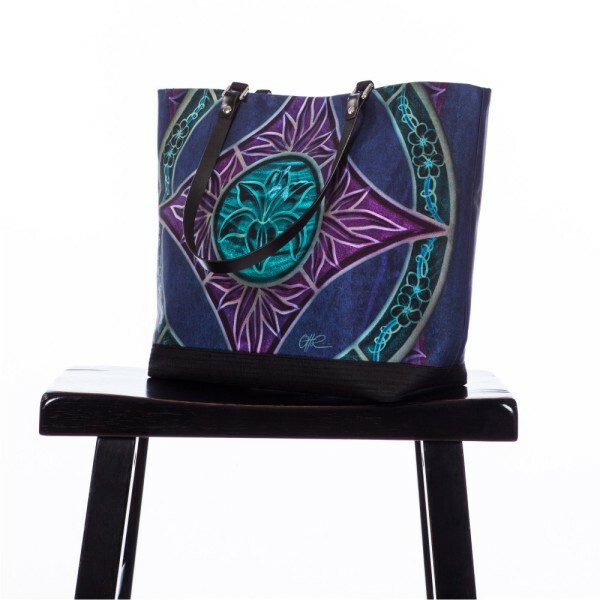 This stunning handbag is 16” wide and 12” high. It is constructed of 19mm silk charmeuse and features a reinforced bottom and a lining of silk dupioni. 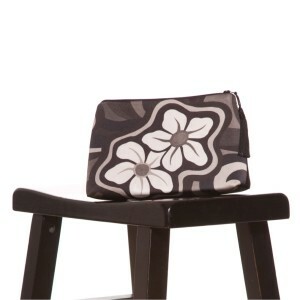 This style is constructed with a magnetic closure and a zippered interior pocket. It can be ordered with leather straps in black or brown. All of these handbags can be ordered to match any of our scarves. Pick a scarf, then pick the handbag you like and we will make a matching set just for you. Be sure to let us know which color straps you prefer.